My resolution to keep my house in order and organized continues. I started with my basement and 4 car loads to Goodwill later, I finally got it done! Honestly I started there first to make room for more stuff, my boys are growing out of their clothes quickly and we needed more storage space. My next project though is our master bedroom. I feel like our room is the one that gets neglected the most. When we play in the boys room I pick up toys and put things away. When I finally get a minute alone in my room it’s time for bed, and I’m not up for anymore cleaning. The first place in my bedroom I’ll tackle is my closet! Our cousin is staying with us during college, and she always enjoys when I clean out my closet because I’ll pass on old clothes to her. 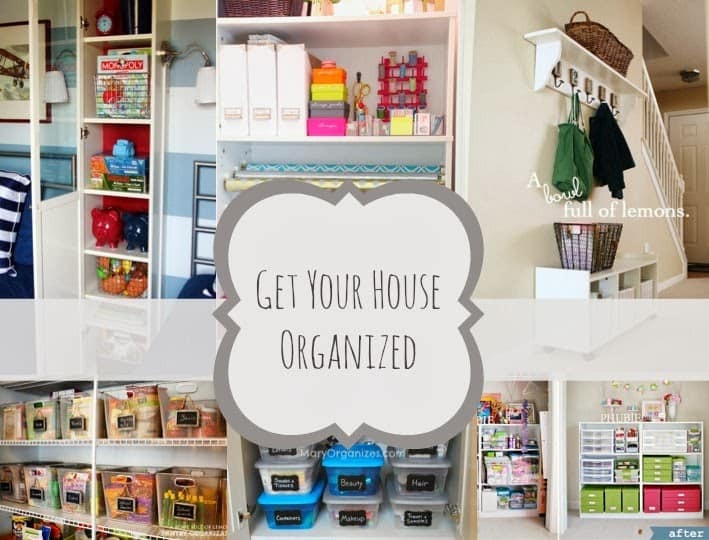 What is the hardest room in your house to get organized? Take everything out of your closet. Every single item! This way you are not missing that 20 year old sweater pushed to the back or the pair of platforms you had from high school. Take it all out and then form a plan. Parting with close is one of the hardest task. I always say I will someday fit into it or maybe this sweater will come back into style! We need to be honest with ourselves, you are never going to wear that again! If you have an item you just cannot seem to part with place it in your truth box. Write the date on top and in 3-6 month toss/donate everything in the box that you didn’t take out to wear. If you don’t want to have to do a major over haul clean up make sure you are doing regular mini clean outs. 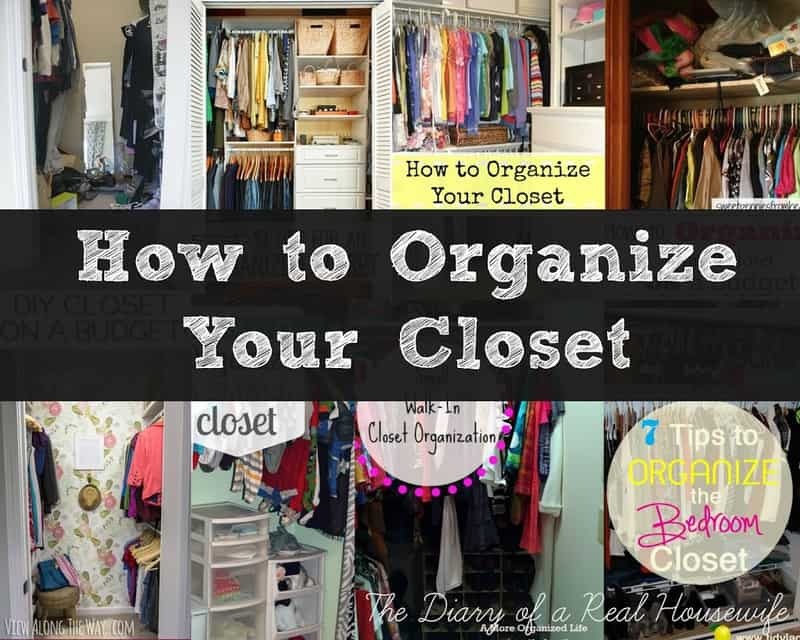 To help the up keep go through your closet every few months, getting rid of old and making room for new. You can also try adding a pretty and personal touch to your closet, like paint, pretty wallpaper, or a picture. In my experience having the closet look pretty always helped me with up keep! 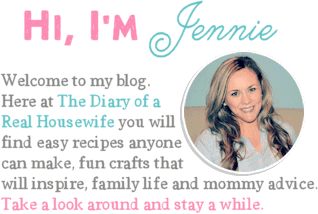 Now Check out some awesome tips from these great bloggers! What are you determined to organize this year? Tell us in the comments below and be sure to check out all these other great organizing post. 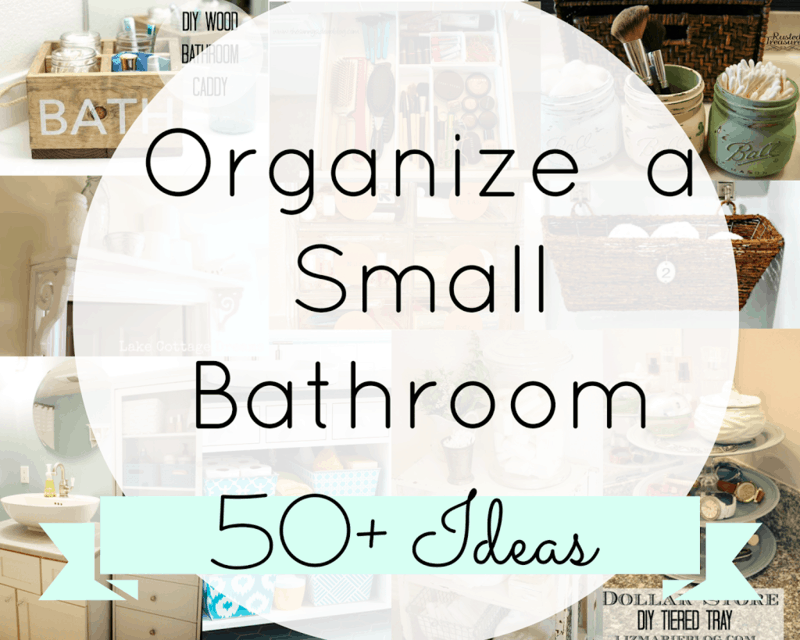 Check out these other post to help you get inspired and get organized! We are moving next month and our closet size is being cut in half… Two closets of clothes and all of our storage (decorations, hubby’s million and five different kinds of tools, laundry room) is all going into one closet. 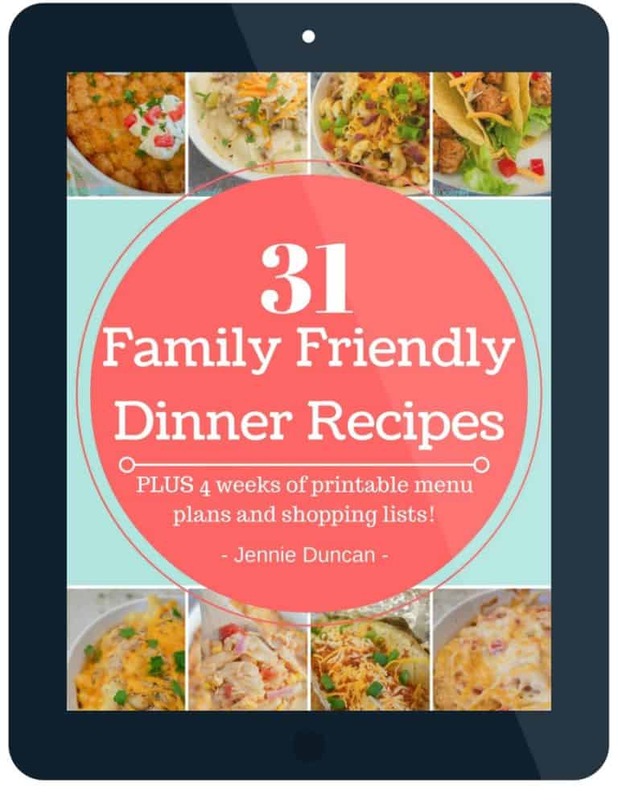 We’ll be needing these tips! This is all useful information, thank you!! I’m also in the process of organizing the master bedroom, I’ve been putting it off since we moved into our new home a little over a year ago….